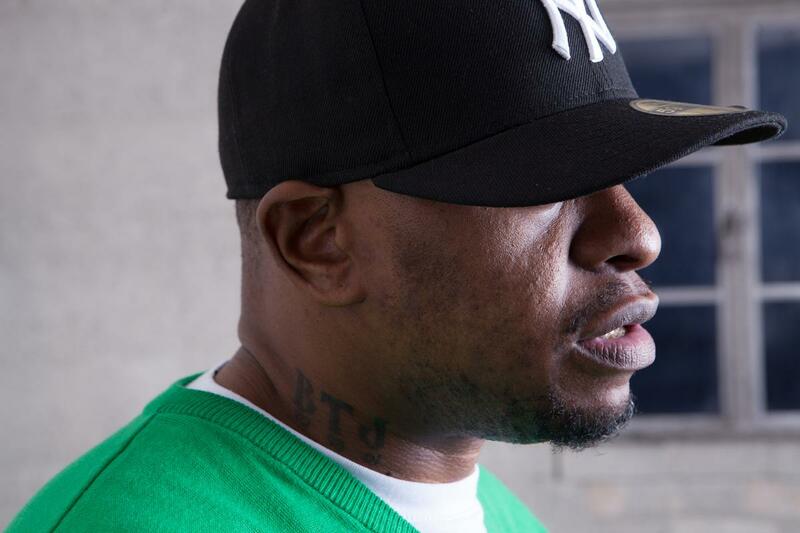 Scarface is an inarguable pioneer of southern hip-hop music - some even consider him a living legend in the game. He's perhaps best know for his singles "No Tears", "Still" and "Damn It Feels Good To Be A Gangsta", the latter having been included in Mike Judge's classic 1999 film Office Space. Throughout his prolific 25-year career, the Houston native has released eleven studio albums and two collaborations, collaborating with the likes of Z-Ro, The Geto Boys, Pimp C, Bun B, Ice Cube, Trick Daddy, Devin The Dude and many more. Most recently, he appeared on Stalley's 2013 single "Swangin'" as well as DJ Khaled's "Never Surrender", alluded to collaborations with Jay Z and called out music executives for not caring about the craft or culture of hip-hop. Stay tuned for updates on his career. He appeared in Mike Judge's 2006 film Idiocracy in the role of Upgrayedd, a pimp. Scarface hails from Houston's South Park neighbourhood. He attended Woodson Middle School in Houston, Texas. 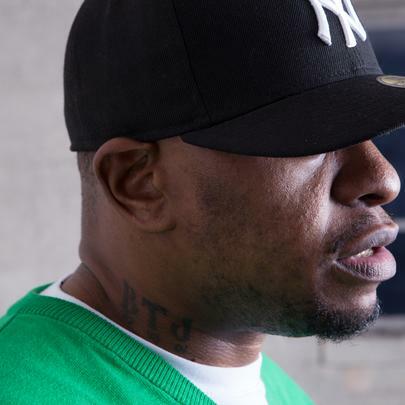 Although raised a Christian, Scarface converted to Islam in 2007. Scarface appeared in video games Def Jam Vendetta as well as Def Jam: Fight For NY. Review: DJ Khaled's "Suffering From Success"
Stream Scarface's New Album, "Deeply Rooted"